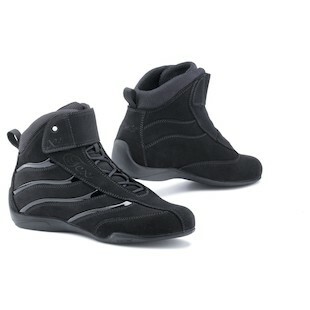 I just placed an order for these #boots. 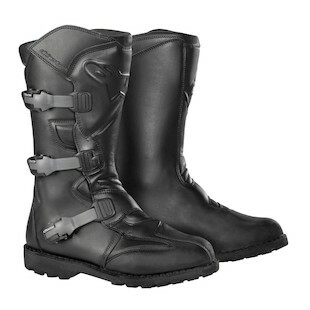 Alpinestars S-MX 5 Waterproof Boot - RevZilla(https://miles-by-motorcycle.com/136/links/9745/alpinestars-s-mx-5-waterproof-boot---revzilla) My guess is that the April trip will be more cold and wet than hot, so I'm optimizing for that. The Puma GTX boots I have are simply too narrow in the front causing me significant pain on extended rides. 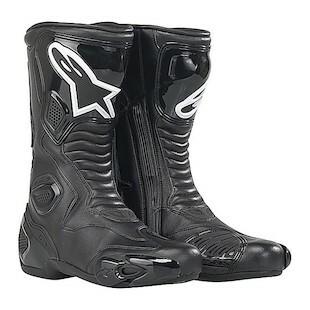 Purchase the Alpinestars S-MX 5 Waterproof Boot at RevZilla Motorsports. Get the best free shipping & exchange deal anywhere, no restock fees and the lowest prices -- guaranteed. Purchase the TCX Women's X-Square Boots at RevZilla Motorsports. Get the best free shipping & exchange deal anywhere, no restock fees and the lowest prices -- guaranteed. Purchase the Alpinestars S-MX 5 Vented Boot at RevZilla Motorsports. Get the best free shipping & exchange deal anywhere, no restock fees and the lowest prices -- guaranteed.